Chopard Chameleon diamond. 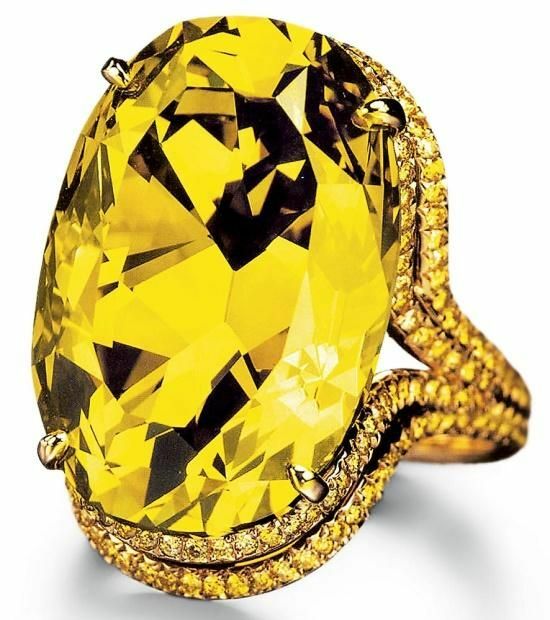 This 10,000,000 dollar chameleon diamond appears green in bright light but looks yellow in darkness. It is the largest chameleon diamond known to exist.